Easy DPF Selection Criteria. One graph captures SCFM per kW for all DPF models. 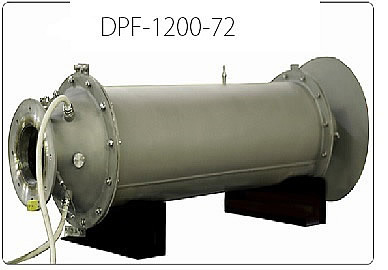 Picture shows DPF220MP-3 with low flow safety control attachments. Needs MHI control panel for low flow control activation. 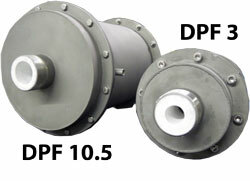 All DPF models feature high efficiencies, easy integration into existing systems and low emissions. 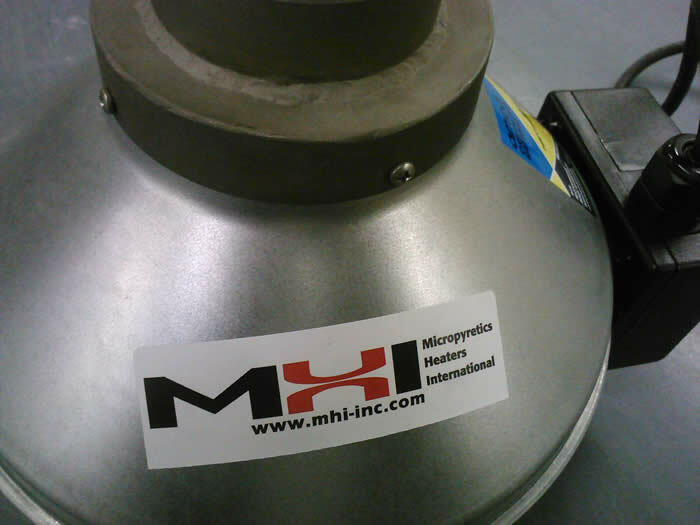 Not only can an MHI Airtorch™ improve your process, it can also save you money in the long run. Easy Selection Criteria. One graph captures SCFM per kW. Highly Efficient: Saves energy and time while improving your process heating. Cost Effective: Airtorches™ have a quick cost recovery time because of their high efficiency. Dynamic: Operating Temperatures ranging from Ambient to 1150°C-1200°C/~2150°F. See approximate design calculation page. Versatile: Accepts air or inert gas as input. Precise: When combined with MHI controls, Airtorches™ offer extraordinary control over processes. Modular: Universal mounting allows for easy integration into existing processes. Quiet: Airtorches™ operate in near silence, helping reduce background noise and improve user ergonomics. Durable: Long life heating elements ensure that your device will have a high operating lifespan. For more information, including flow rate tables or detailed specifications, Contact Us Now. Highly Efficient: Saves energy and time while improving your process heating. Cost Effective: Airtorches™ have a quick cost recovery time because of their high efficiency. Dynamic: Operating Temperatures ranging from Ambient to 1150°C/2100°F. Versatile: Accepts air or inert gas as input. 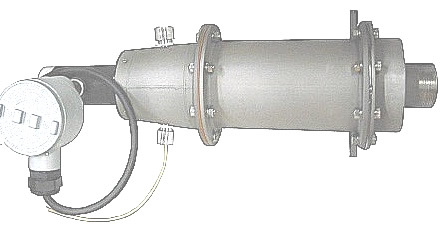 15kW DPF showing exit nozzle (NPT threaded). The control panel XPAN is shown on right. Complete controls are available from MHI. 15kW FDPF showing inlet. 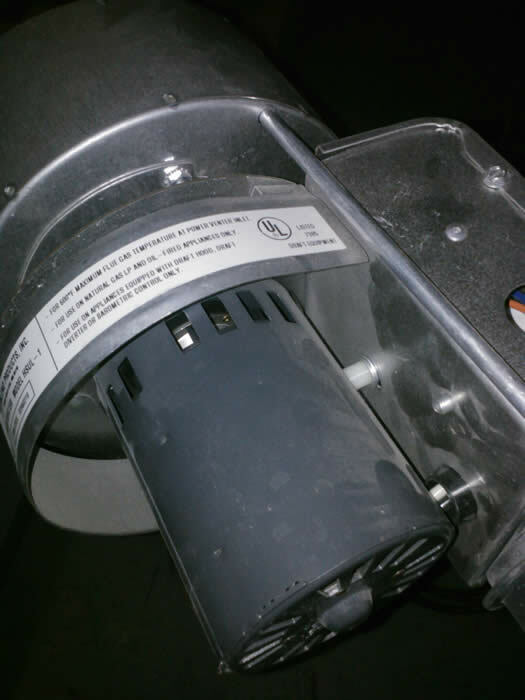 User has full control to provide air/gas with blower/compressor or use with fan shown on the right. Use with fan has restrictions with allowable head pressure. New Models are fully flanged and sealed as shown on left. XPAN Control System. Other controls may be viewed on Control Panel page. 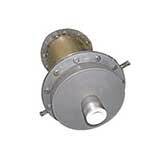 Dynamic:Operating Temperatures ranging from Ambient to 1150°C-1200°C/~2150°F. Airtorch™ System Introduction and Flow Charts. Use for continuous VOC removal or use for rapid heat treatment and/or surface treatments like finishing to hardfacing. The operating cost estimate per pound of VOC removed is about ~0.5¢*, for normal ppm contamination concentration removal. Compare with over $4/lb. Please contact MHI to verify calculations. 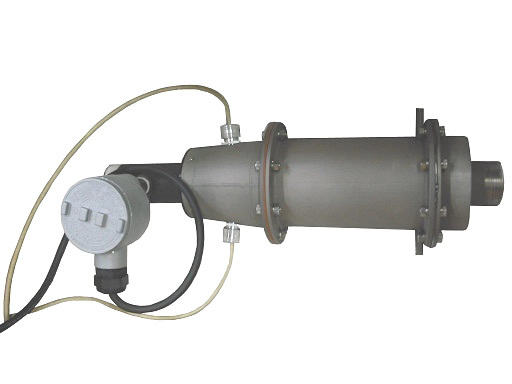 MHI's DPF Airtorches™ are compatible with our electronic control panels and DACS software. 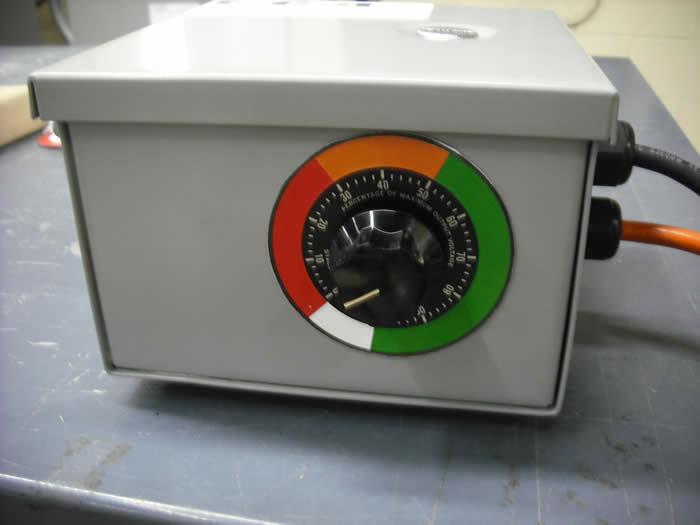 Standard features include overtemperature controls and programmable steps. In addition to standard electronic controls, MHI DACS allows for remote furnace monitoring, data logging and intricate step programming. 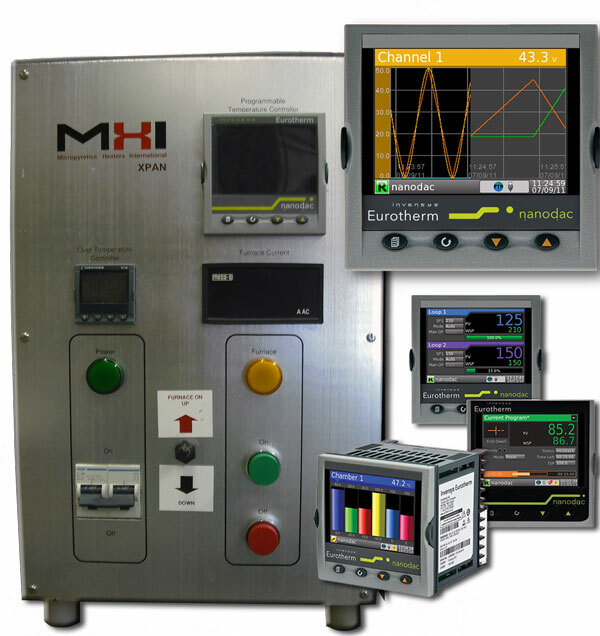 MHI devices are compatible with MHI DACS for furnace controls, step programming, data logging and more. DACS also allows for remote furnace control, allowing one central location to control multiple devices. Now offering DACS -2 on select Panels - standard. 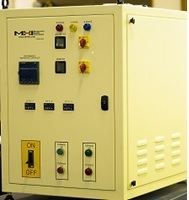 Electrically Heated and Controlled Hot Air/Gas Device Generators. Models are rated by kW. Several options are offered to users. Please contact MHI to discuss your requirements. Please contact MHI to design the best solution for your application.